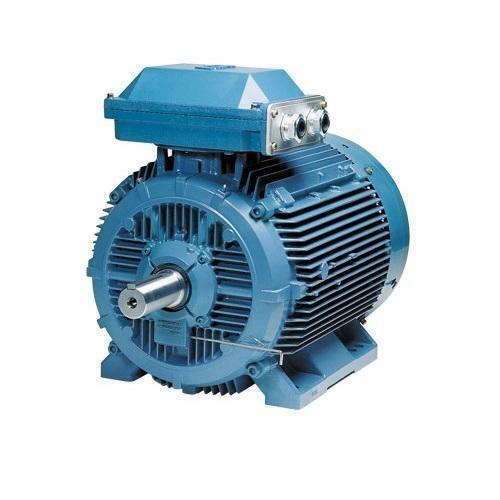 Wholesale Trader of a wide range of products which include rolling mill duty motor and steel rolling mill duty motor. 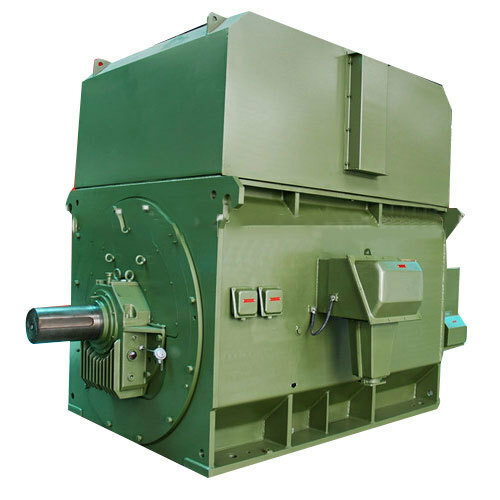 We are offering Steel Rolling Mill Duty Motor to our clients. Looking for “Rolling Mill Motor”?